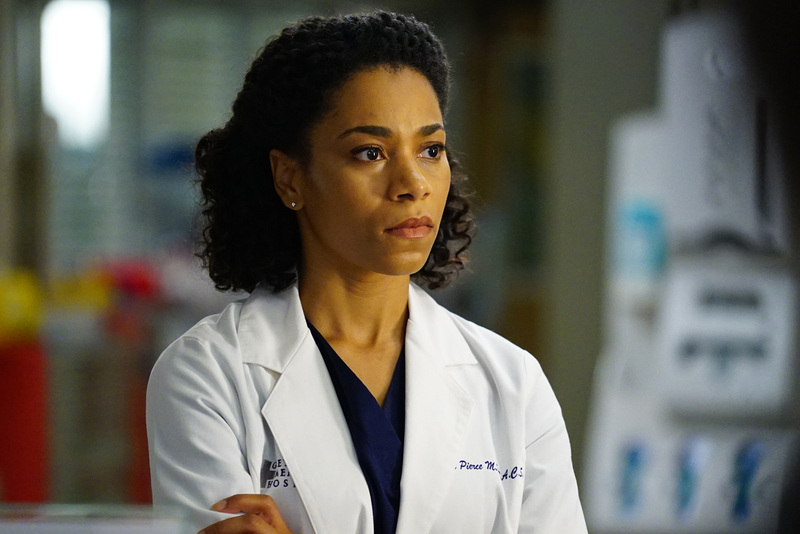 We have so much love for Kelly McCreary, aka Maggie Pierce on Grey’s Anatomy. So when she opened up about dealing with some serious “subtle” racism on the red carpet, and about micro-aggressions in general, we listened. And what she had to say is *so* important, and definitely worth reading. "LONG READ," McCreary wrote on Instagram. "I had the best time at the EW party Friday night, getting hyped for the Emmy’s, our upcoming Grey’s season premiere this Thursday, and celebrating artists who have created visionary, groundbreaking television for us to enjoy this fall. Saturday morning, I searched the internet for my carpet photos so I could post them here and give credit to my glam team who straight KILLT it, but I could find none. " 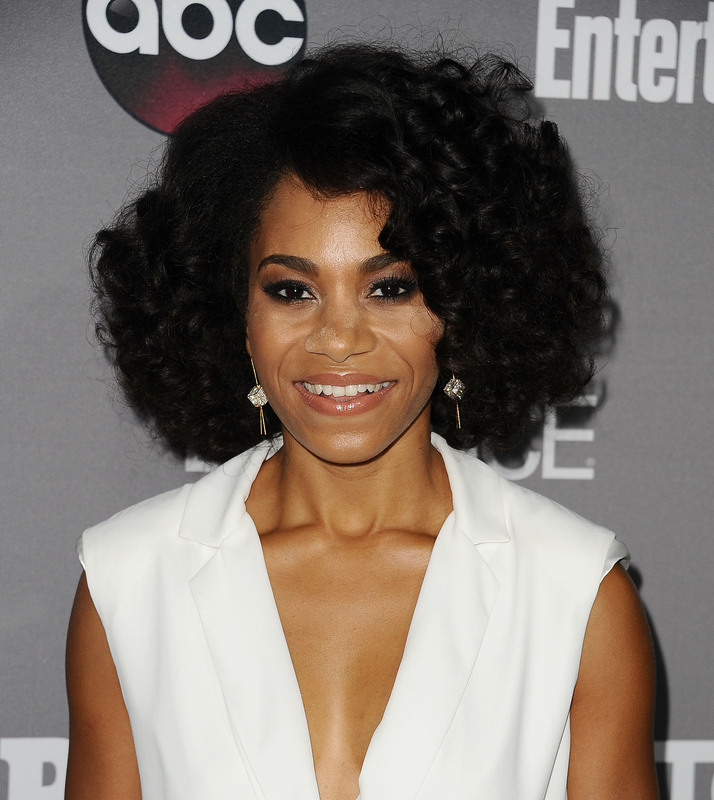 Then, Kelly McCreary tried something different. "Finally, with a sinking feeling, I searched for the name of my castmate, Jerrika Hinton, who did not even attend the event. Lo and behold, there I was!! How did I know I would find them there? Well, because this isn’t the first time this has happened. " It’s nothing against her fellow Grey’s cast member. 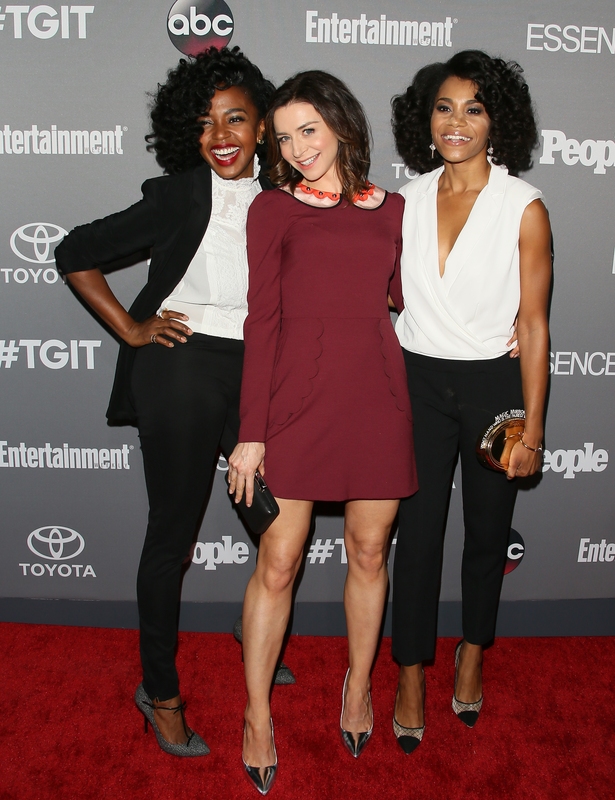 "Now Jerrika is a beautiful lady, inside and out, with talent for days. 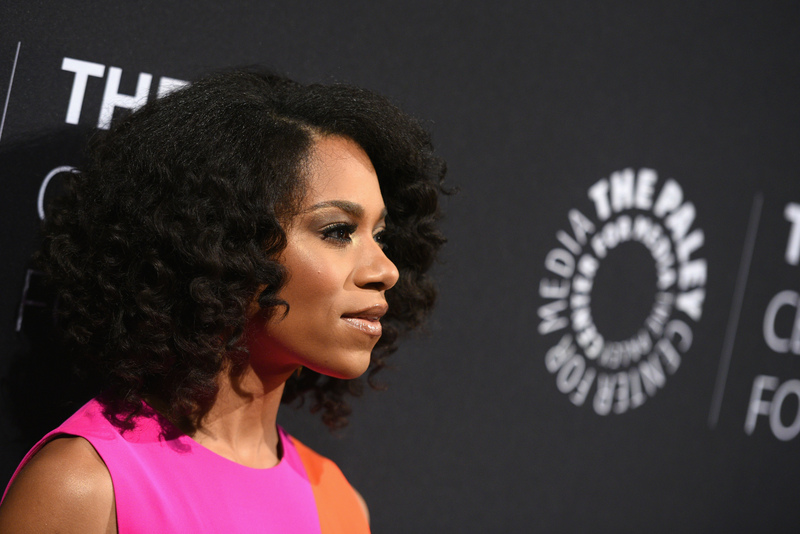 I would be flattered to be mistaken for her, if it didn’t seem like the all-too-frequent occurrence of this “mistake” indicated the careless conflation of two black actresses with curly hair on the same tv show." Because, does this happen with white people? Pretty much never, while it’s just a day in the life of people of color. Remember when America Ferrera got mixed up with Eva Longoria at The Golden Globes? And the countless black celebs who have, somehow, left reporters and photographers dazed and confused? Sometimes it’s just an honest mistake, but other times it’s proof that our society as a whole, despite claiming colorblindness, sees *nothing* but color, and assumes swapping one POC out for another is NBD. And, well, it is. "I wonder, does this happen when there are two blonde women in the same cast? When there are two dark-haired white dudes with blue eyes? Maybe it does. 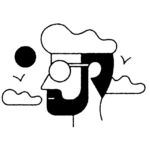 But I’ll tell you what— to constantly wonder whether I’m facing a micro-aggression I should call someone out on, or a harmless mistake I should let slide, is a real energy drain. The noise of the internal debate with myself is, as Maggie Pierce said last season, 'like a low buzz.'" She asks us to be better, and to do better. This just isn’t okay. "Such is life for people in marginalized groups— including those of us with many privileges— noisy and draining. This morning, I discovered that Getty Images and some other outlets have corrected the error, and I am appreciative. So I’ll just take this as an opportunity to do a quick PSA—Check your unconscious biases today." "We all have them. Managing them takes discipline, vigilance, and self-awareness, and you can practice it anytime. Why not do it today? And in the words of my castmate, I simply ask the folks who are in the business of identifying distinct and unique human beings to Do Better. That is all. Thanks." Thank you, Kelly McCreary, for this vulnerable and difficult piece. We’re here, and we’re listening. Sending nothing but love your way.